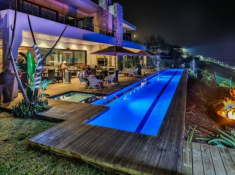 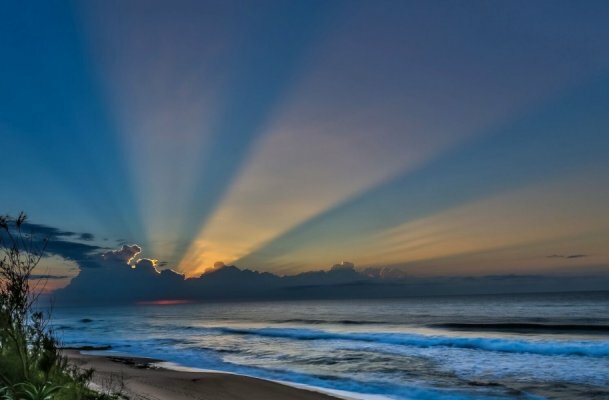 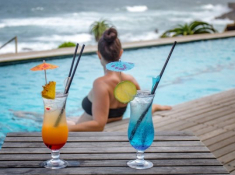 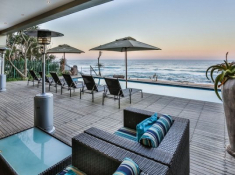 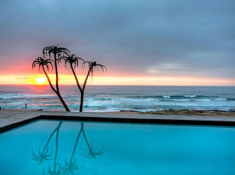 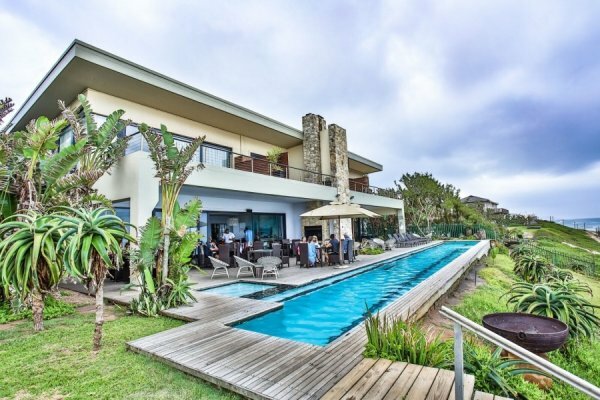 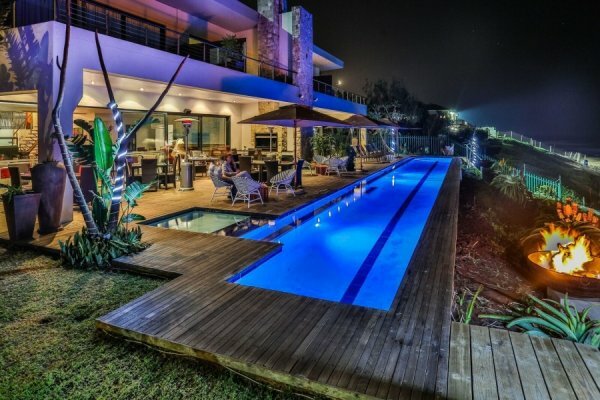 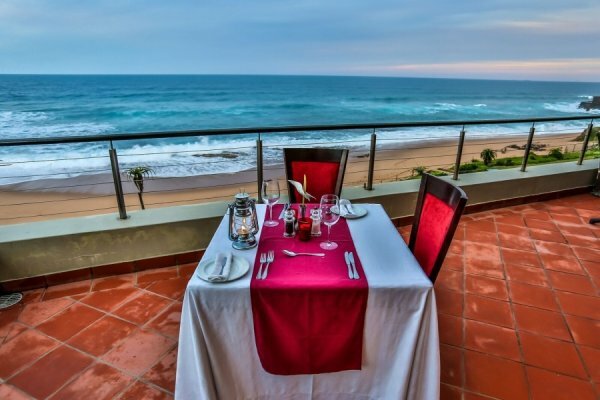 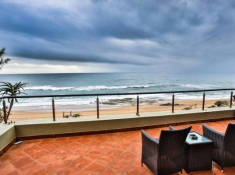 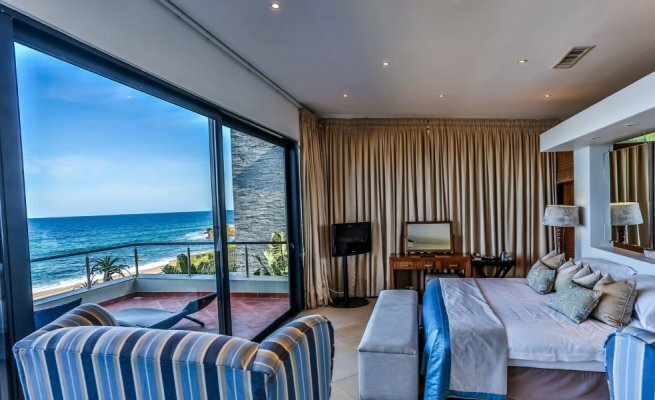 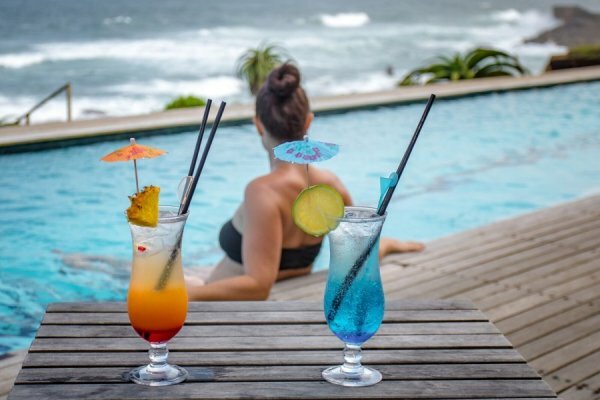 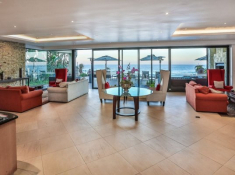 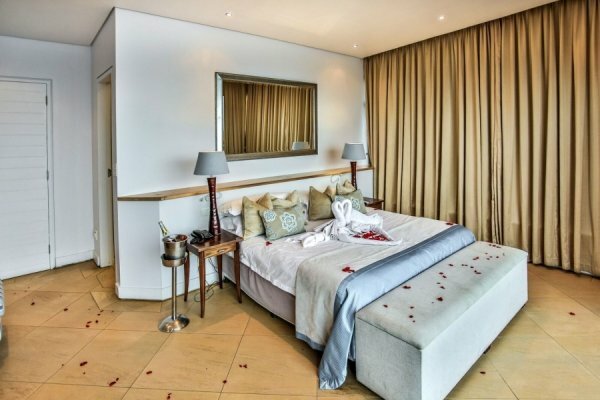 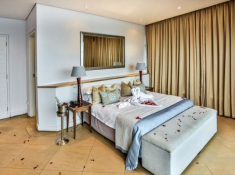 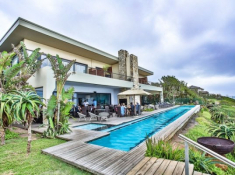 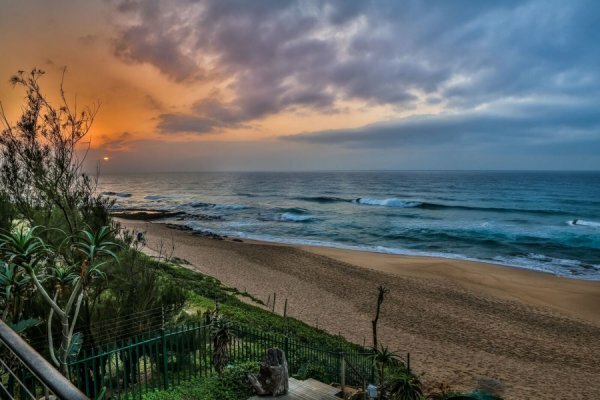 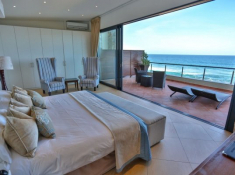 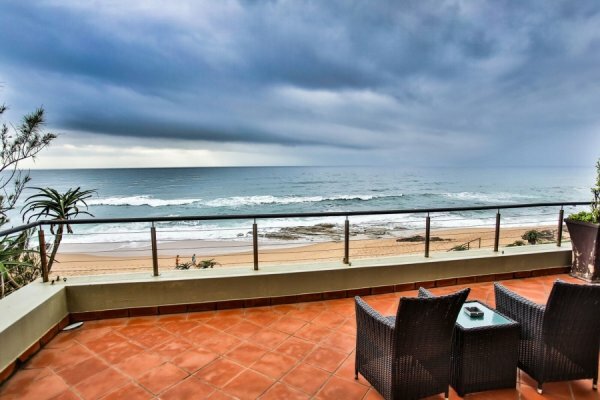 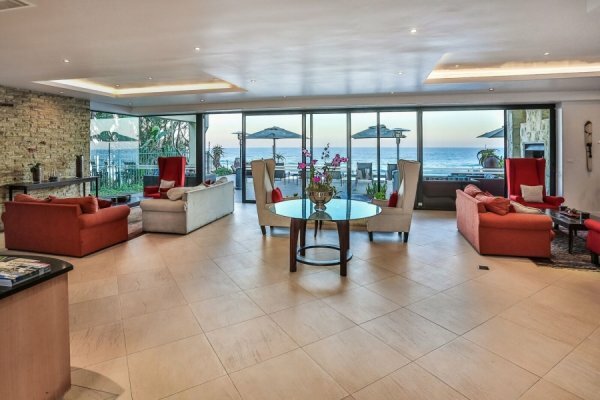 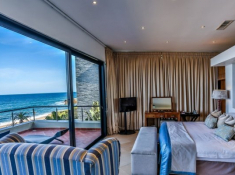 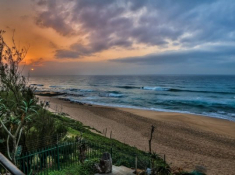 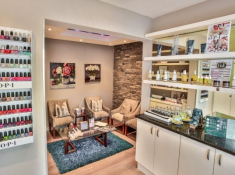 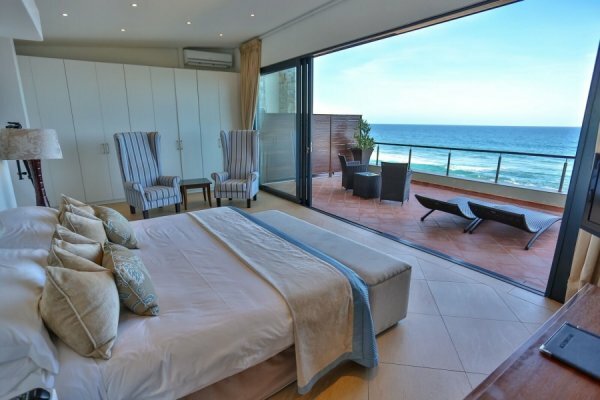 Canelands Beach Club & Spa is gorgeously situated on KwaZulu-Natal’s warm Dolphin Coast. 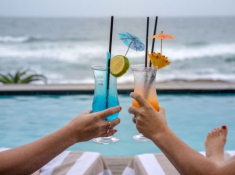 Enjoy 180-degree views of the ocean from the pool deck and watch dolphins at play in the breakers. 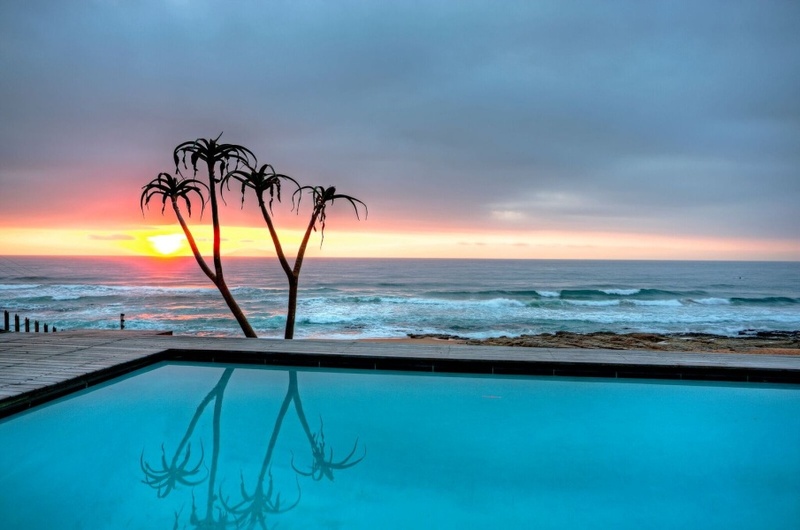 Rock pools and sheltered coves offer safe swimming right on the doorstep. 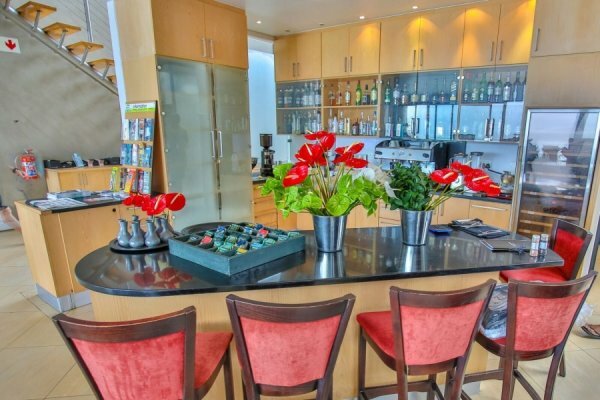 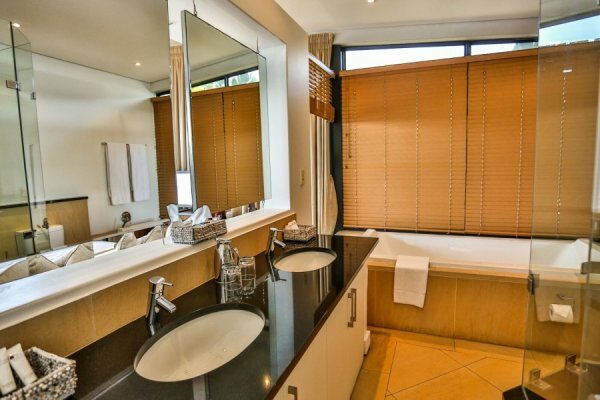 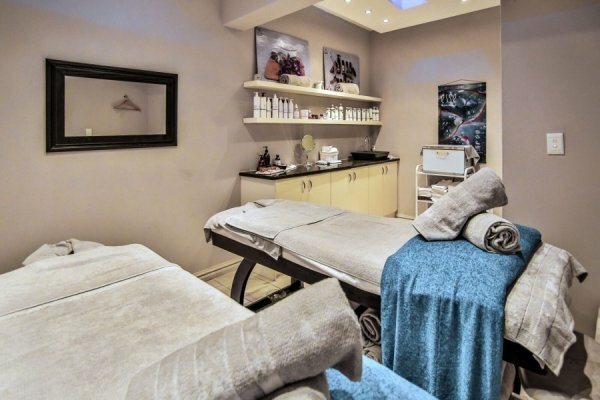 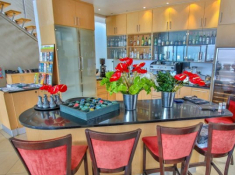 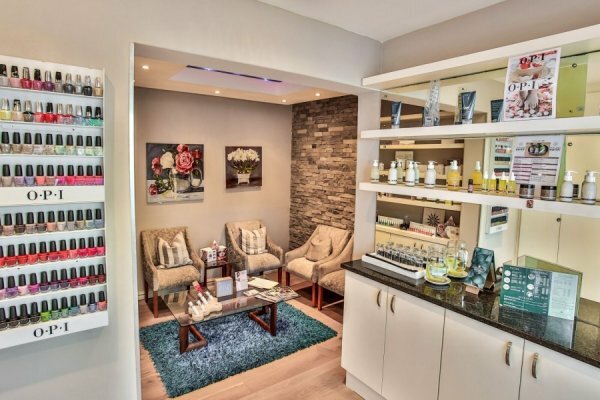 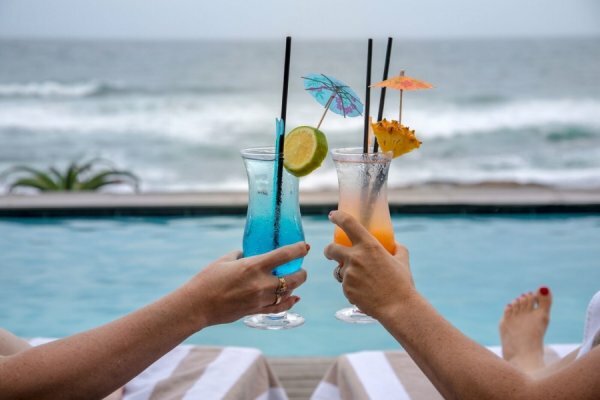 Whether visiting for a holiday or a weekend getaway, expect excellent service at this upmarket beach club with just 10 rooms, direct beach access and a modern spa. 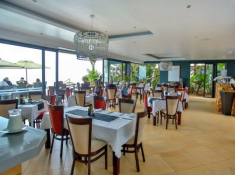 Enjoy a satisfying dining experience in-house at Two Shrimps. 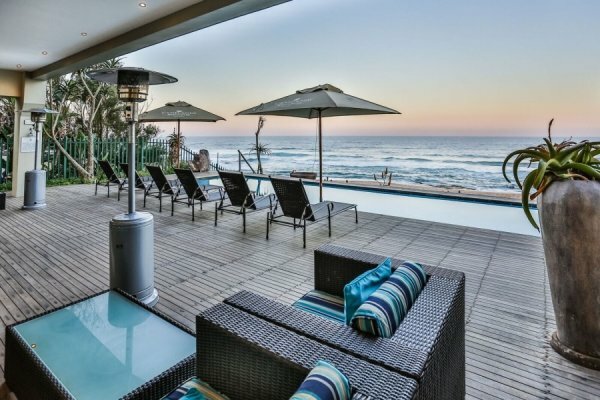 There's currently no specials at Canelands Beach Club & Spa. 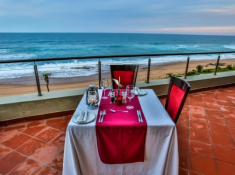 Canelands has a conference room providing a luxurious meeting place for corporate groups. 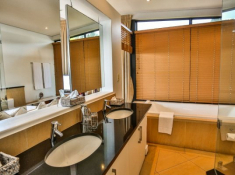 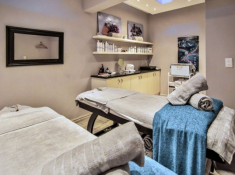 Up to 40 delegates can be accommodated, depending on the layout selected. 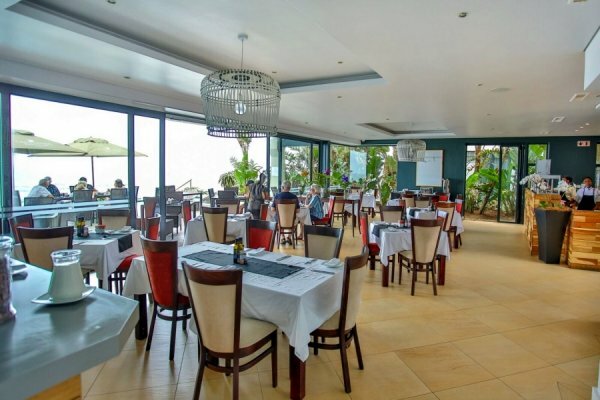 The Canelands restaurant can offer banqueting for 50 people and deck seating for 30.